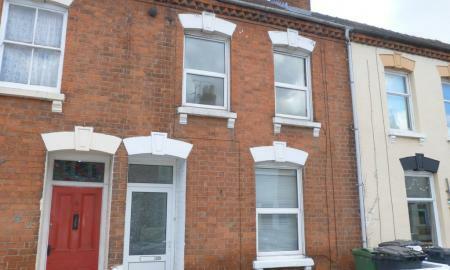 STUDENT ACCOMMODATION Martin & Co are pleased to offer 'To Let' this fully furnished 5 bedroom house. On the cusp of Gloucester City Centre and within walking distance to University Of Gloucester & Gloucester Quays, the property is perfectly appointed. 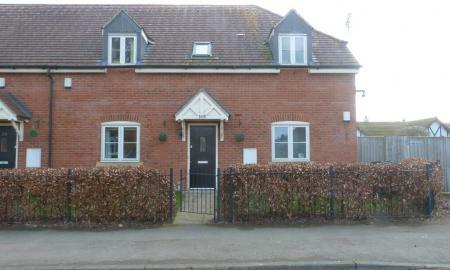 Briefly comprising of entrance hall, lounge, kitchen, 2 shower rooms and 5 bedrooms. The property further benefits from gas central heating, being fully furnished, enclosed courtyard garden and rent being inclusive of water and broadband rates. Available for occupation from September 2019. Call Martin & Co TODAY on 01452 528333. 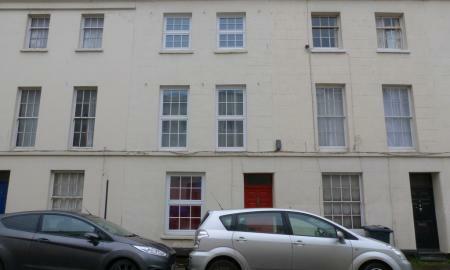 <B>5 BEDROOM STUDENT ACCOMMODATION</B> Situated in Gloucester City Centre, Martin & Co are delighted to offer this student accommodation on a fully furnished basis. Comprising of 5 fully furnished, ensuite rooms, along with communal kitchen, the property further benefits from gas central heating, bike storage, key card access and being located within the City Centre. Call Martin & Co TODAY on 01452 528333. Fully inclusive 4 bedroom student/professional home in a quiet residential location and within walking distance of the city centre and all local amenities. 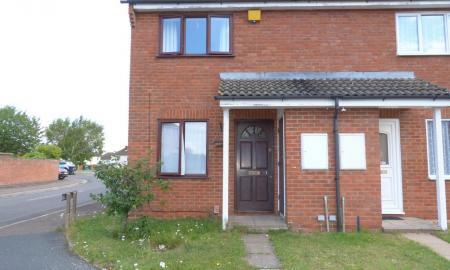 This clean, tidy and well presented four bed student home briefly comprises: Entrance hall, communal living/dining room with ample furniture including TV/DVD; Ground floor bedroom, kitchen with 2 large fridge freezers, washing machine, dishwasher oven and hob, utility room and cycle store. Stairs lead to the first floor landing where you will find three further bedrooms and family size bathroom with shower over the bath. 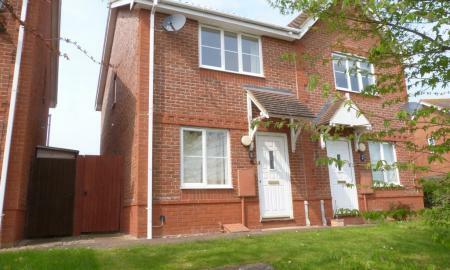 The property is offered fully furnished, has gas central heating and is double glazed throughout. Available for occupation from August 2019. 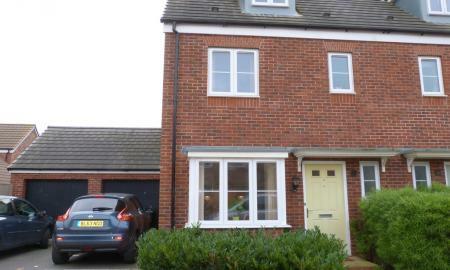 PETS CONSIDERED Martin & Co are delighted to offer 'To Let' this 3 bedroom semi-detached property situated in the ever popular setting of Longlevens. Accommodation briefly comprising on entrance hall, lounge and kitchen diner on the ground floor whilst on the first floor is where the 3 bedrooms and family bathroom can be found. 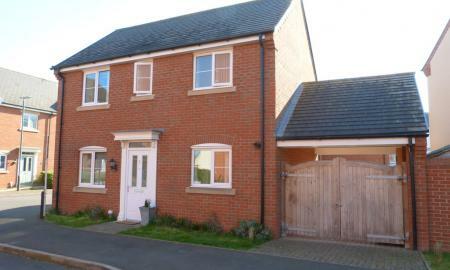 Further benefits include gas central heating, double glazing, enclosed rear garden and garage. Available for immediate occupation. Sorry, No Housing Benefit/ DSS, No Smokers. <B>2 Bedroom Maisonette In Popular Setting</B> Martin & Co are delighted to offer 'To Let' with immediate occupation this ground floor, 2 bedroom maisonette situated in the ever popular setting of Hempstead. Accommodation briefly comprising of entrance hall, lounge, kitchen with all appliances integrated, 2 bedrooms with built in storage in bedroom 1 and family bathroom. 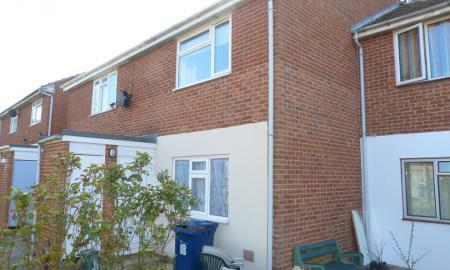 Further benefits include gas central heating, double glazing, enclosed garden and off-road parking. Available for occupation from 15th April 2019. Sorry, No Pets, Non Smokers. Martin & Co are delighted to offer this well presented two bedroom semi-detached home situated in a quiet close in Tewkesbury. In brief the property comprises; Entrance hall, lounge/diner with access to the enclosed rear garden, kitchen with integrated oven and gas hob. Stairs from the lounge lead you upstairs to two double bedrooms each with built in storage and the family bathroom with shower over the bath. 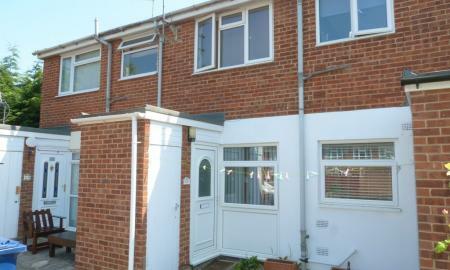 The property has gas central heating, double glazing and also benefits from off having two off road parking spaces. Available for immediate occupation. Sorry No Pets. Available for occupation from 2nd November 2015. 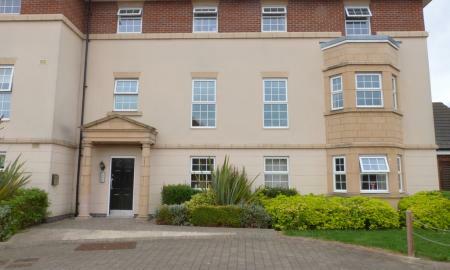 Martin & Co are delighted to offer this two double bedroom, ground floor apartment on the ever popular Market Place development. 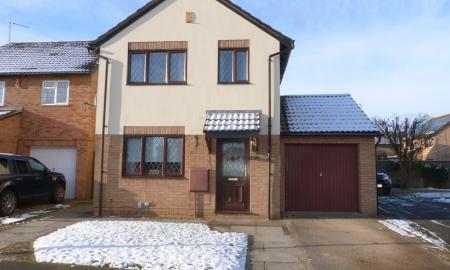 In brief the property comprises; Entrance hall; open plan lounge/diner with kitchen off, two double bedrooms, master with en-suite shower room and main bathroom with shower over the bath. 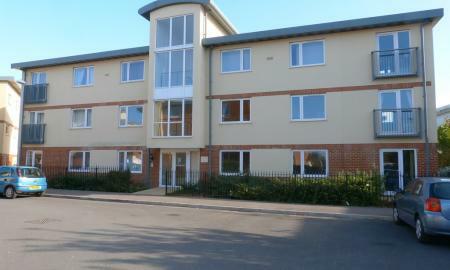 The property has gas central heating, double glazing throughout and has an allocated parking space. Available for occupation 30th April 2019 Sorry, No Pets, No Smokers. 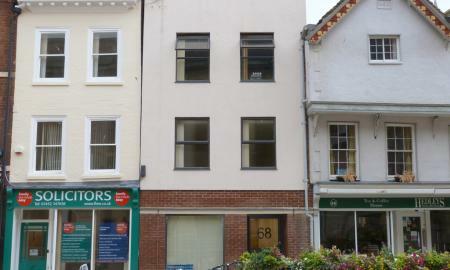 <B>1 BEDROOM APARTMENT IN GLOUCESTER CITY CENTRE</B> Martin & Co are delighted to offer 'To Let' on an unfurnished basis, this one bedroom apartment in Gloucester City Centre with views of Gloucester Cathedral. 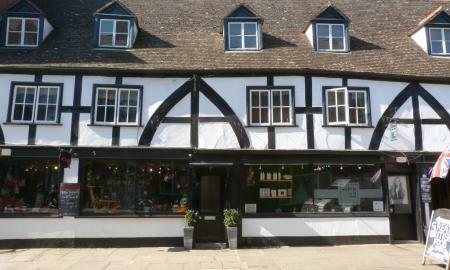 With its City Centre position, the property is perfectly positioned for a single professional. 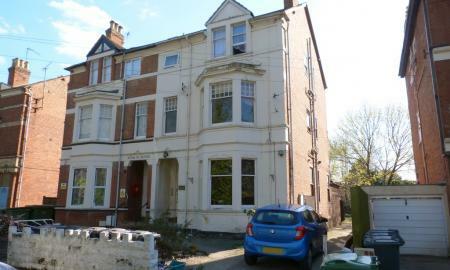 Accommodation briefly comprising of entrance hall, lounge/ diner, kitchen, double bedroom and shower room. Available for immediate occupation. Sorry, No Pets, No Smokers. 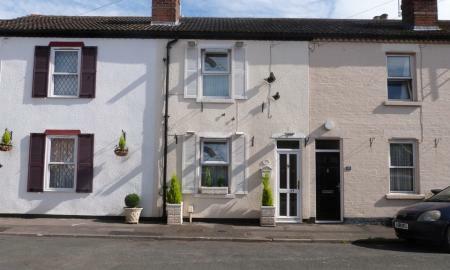 <B>2 BEDROOM, GROUND FLOOR MAISONETTE IN POPULAR LOCATION</B> Martin & Co are pleased to offer 'To Let' on an unfurnished basis, this 2 bedroom, ground floor maisonette situated in the ever-popular setting of Hucclecote, Gloucester. Accommodation briefly comprising of entrance hall, lounge, kitchen, 2 bedrooms and family bathroom. 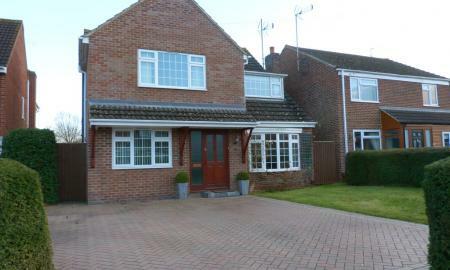 Further benefits include gas central heating, double glazing and enclosed garden. Available for occupation 07th June 2018. Sorry, No Housing Benefit/ DSS, No Pets, No Smokers. 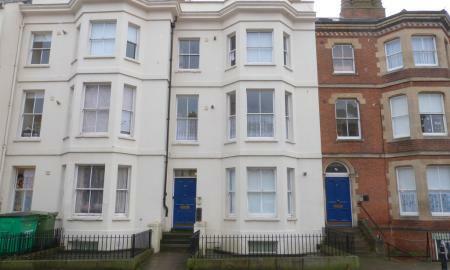 Martin & Co are pleased to offer this modern 2 bedroom apartment situated in Brunswick Road. 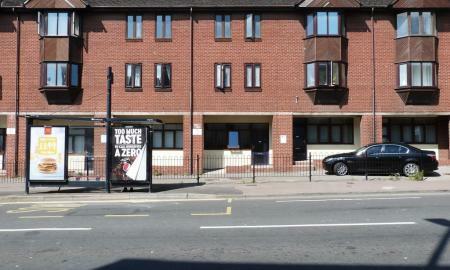 Located close to Gloucester City Centre, Gloucester Quays and other local amenities, the property is perfectly appointed. Accommodation briefly comprising of entrance hall, lounge, kitchen with all appliances included and 2 bedrooms. Further benefits include gas central heating and bike storage. Sorry, No Housing Benefit/ DSS, No Pets, No Smokers. 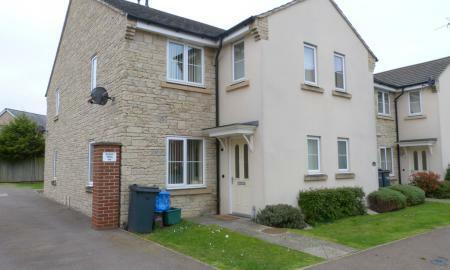 <B>ONE BEDROOM MAISONETTE IN POPULAR LOCATION</B> Martin & Co are delighted to offer 'To Let' this one bedroom apartment in the ever-popular setting of Brockworth, Gloucester. Within close proximity to local amenities along with having fantastic public transport links to both Gloucester & Cheltenham along with access to the M5, the property is perfectly positioned. Accommodation briefly comprising of lounge, kitchen, double bedroom and bathroom. 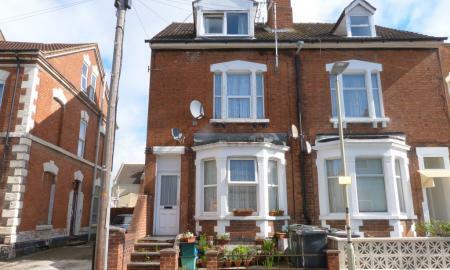 The property further benefits from double glazing, communal garden and off-road parking. Available for occupation from 24th May 2019. Sorry, No Pets, No Smokers. *STUDENT ACCOMMODATION* Fully furnished en-suite room student room in the very heart of the City of Gloucester, within a stone´s throw of the Cathedral, the exclusive Gloucester Docks and a host of leisure, social and retail facilities. Each floor has its own common living/dining/kitchen room with wall mounted TV. 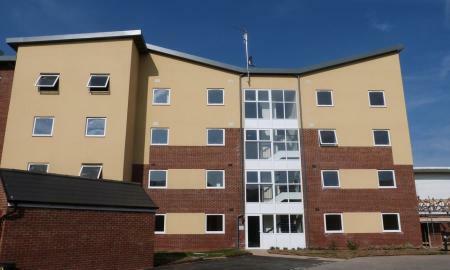 Further benefits include all bills being inclusive of the rent, broadband, internal cycle store and laundry facilities. Available for occupation from September 2019. Call Martin & Co TODAY on 01452 528333 to book your viewing.